UPDATE: Tarantino revealed that one character in The Hateful Eight is related to someone in another of his films. We worked out who it is. Fans have speculated for years over the hyper-violent universe that Quentin Tarantino’s characters inhabit. 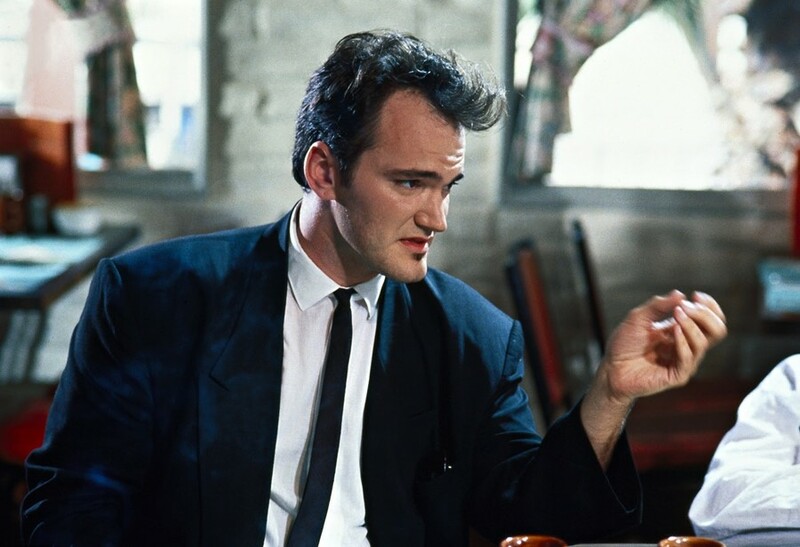 After all, we know that Reservoir Dog’s Vic Vega and Pulp Fiction’s Vincent Vega are brothers, and that True Romance’s Lee Donowitz is the son of Inglorious Basterd’s Donnie Donowitz. We also know that they all smoke that same fictitious brand of “Red Apple” cigarettes. But now, Tarantino himself has finally weighed in on these theories. Speaking to The Project on Monday night, the Hateful Eight director confirmed that his special movie universe is indeed real – and that there’s not only one, but two. Take Pulp Fiction’s Mia Wallace, when she was describing her pilot episode of Fox Force Five. The description she gives to Vincent Vega is basically exactly the same as Kill Bill – which means that this pilot she filmed probably went on to be a film, and that Mia secured the leading role. Make sense?